After an injury-plagued 2017, Oduduru is back on the radar again, following his impressive display in Texas. “I feel happy, I feel grateful and feel fulfilled,” Divine Oduduru said in an interview after qualifying for the final of the 200m event of the IAAF World Youth Championships in 2013. That statement in his comical ‘Warri’ accent became an internet sensation. It was used for memes, jokes and all sort and that was how Divine Oduduru is mostly known fore on social media. He went on to compete at the 2016 Rio Olympic Games, running a p ersonal best 20.34 in the Men’s 200m Heat to qualify for the semi-final. In that race, the Delta State-born runner finished very closely behind sprint legend Usain Bolt who ran a time of 20.28s. And although he failed to get past the semi-final, he was still the pride of many Nigerians. 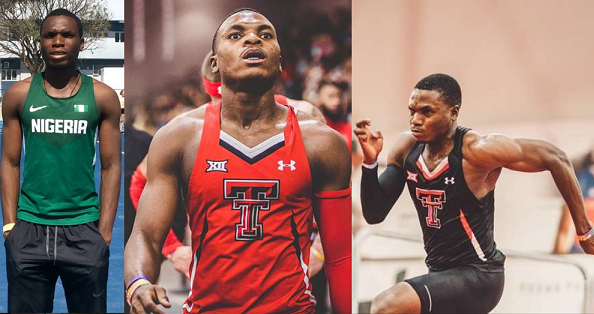 Oduduru went off the radar immediately after the Olympics as he was admitted to the Texas Technology University in the United States on scholarship. After an injury-plagued 2017, he is back on the radar again, following his impressive display in Texas. Now a sophomore, the 21-year-old opened his 2018 season with a time of 6.66s in 60m in January at the Corky Classic, which was held at Texas Tech’s Sports Performance Center. The Nigerian athlete finished second to established sprinter Mike Rodgers. The 6.66s he ran was a Personal Best (PB) for him and also the 2nd fastest time on his school’s all-time record. Just on Friday, February 2, he ran a new indoor PB of 20.49s to win the 200m at the Texas Tech Track & Field Red Raider Invitational. 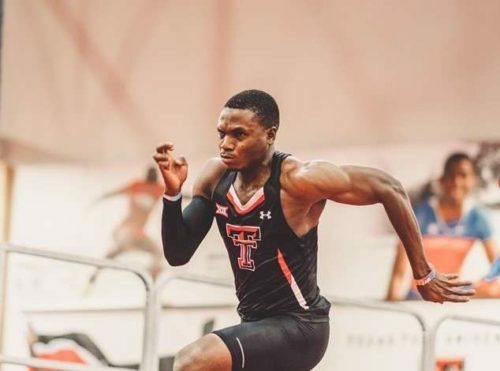 He smashed Texas Tech college’s 20-year-old 200-meter indoor record which had previously stood since 1998.  Born in Delta State, Oduduru was discovered at the Dr D.K. Olukoya Championships, sponsored by the General Overseer of the Mountain of Fire and Miracle Ministry (MFM), Daniel Olukoya. 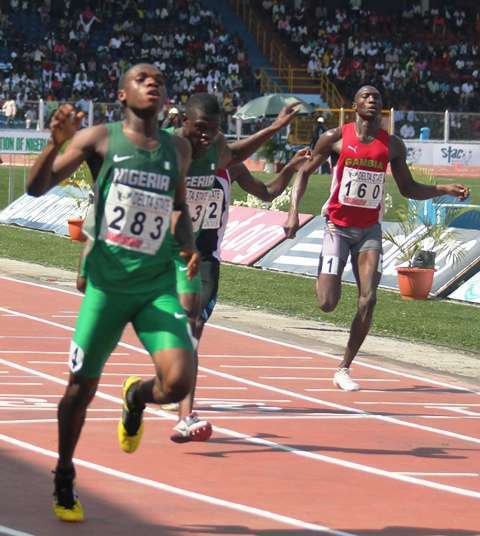 Oduduru is also a World Junior Championships silver medallist and a five-time African Junior champions in 200m. His impressive start to the 2018 season is breath of fresh air for Nigerian athletes and there are already huge expectations. But Oduduru is not one to be fazed by huge expectations. A confident and brash talker, the 21-year-old has the attitude to attain greatness. He has taken on Bolt and is currently competing with top class athletes in the United States. The future sure looks bright for Oduduru.